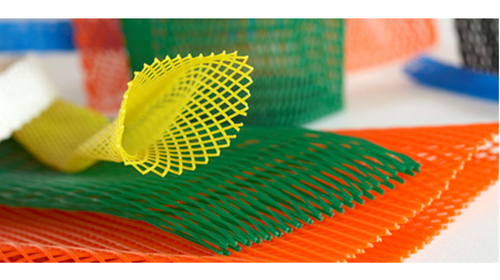 We are a renowned manufacturer and supplier of quality approved Packaging Nets, Antistatic Films, Protective Sleeves, Stretch Wrap Films and Cling Films. These films are distinguished for their qualitative attributes among our clients. We supply a vast range of materials for packaging purposes such as Packaging Nets, Anti-static Films, Protective Sleeves, Stretch Wrap Films and Cling Films.